For more than a decade STARTTS has used HRV biofeedback in work with trauma survivors, children, young people and adults alike with a great success. Biofeedback therapies are non-pharmacologic treatments that use scientific instruments to detect and amplify internal body activities too subtle for normal awareness, making information about one’s body available to the conscious mind. At STARTTS HRV is used as an adjunct to trauma treatment; it is easy to learn and relatively inexpensive. 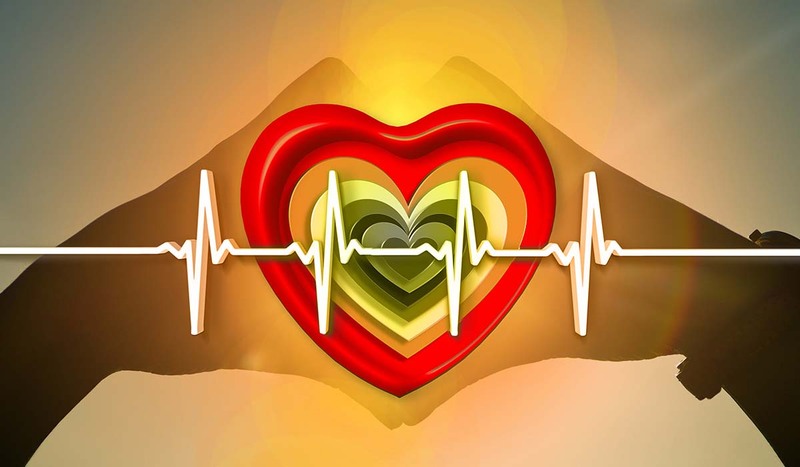 In this one-day workshop we will provide participants with the theoretical background to Heart Rate Variability (HRV) as well the clinical insights into its implementation with various clients’ groups and settings. This is an experiential workshop and the great emphasis is on the hands on experience in using HRV software and practicing assessment, treatment and understanding the results. Suitable for all interested clinicians, teachers and counsellors working with children, adolescents and adults.